Which Epic Battle Would You Have Fought In? Cannae, Hastings or Waterloo – some of the great battles of history. After answering these five questions, you will learn what would have been your fight. 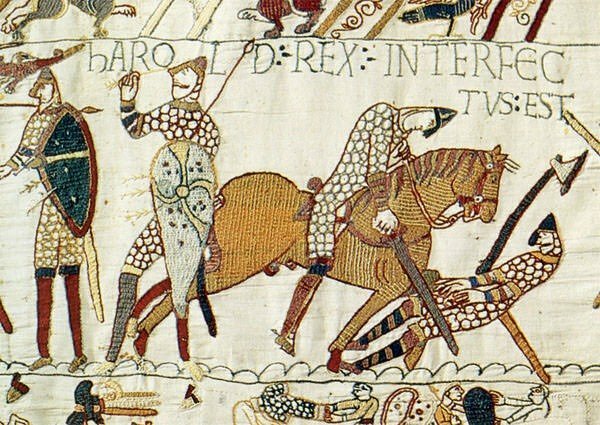 Who Would You Fight for in 1066?